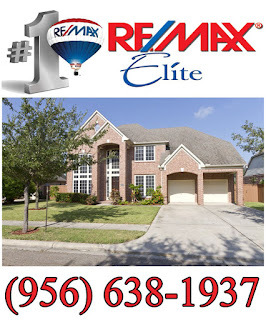 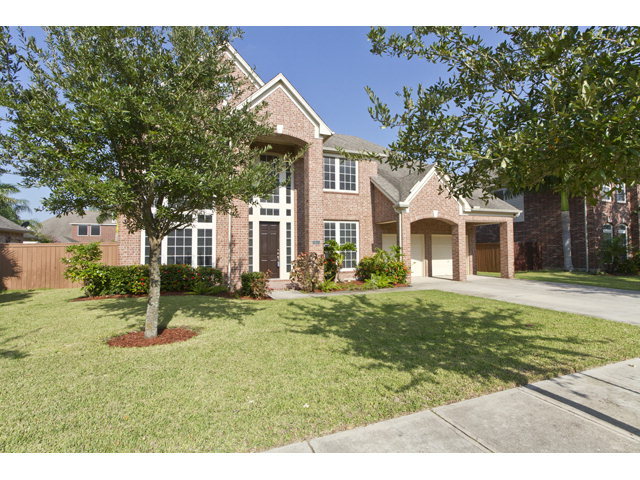 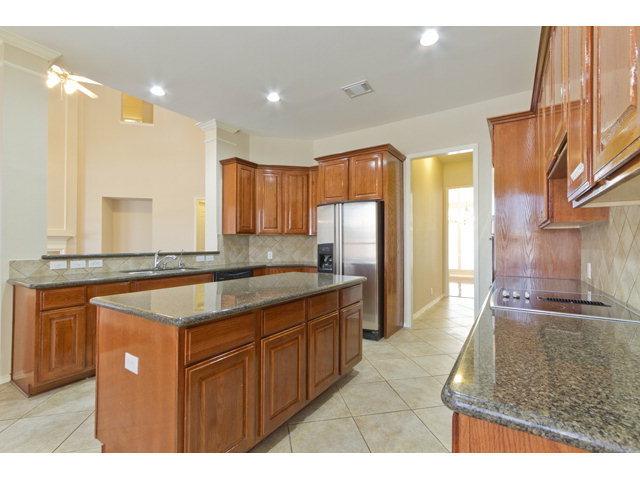 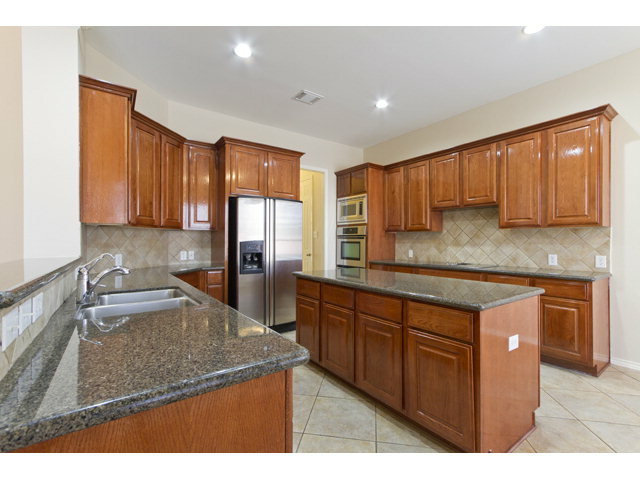 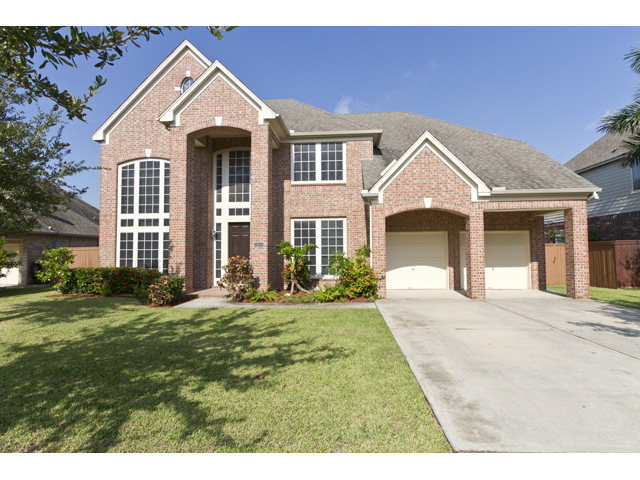 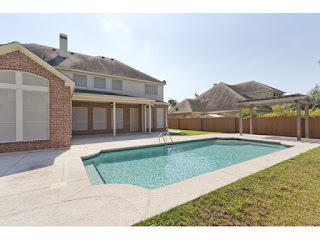 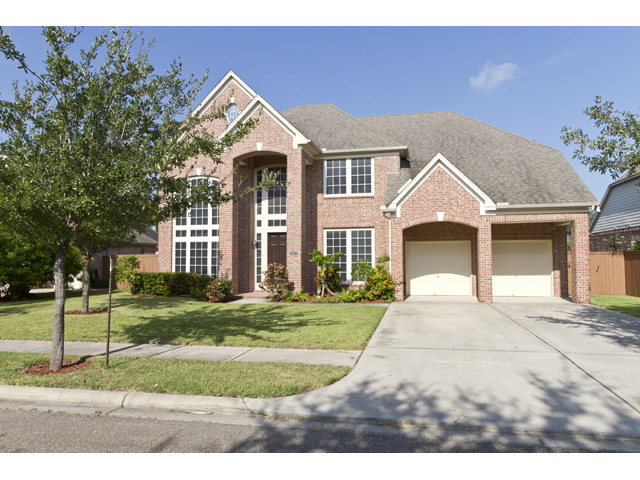 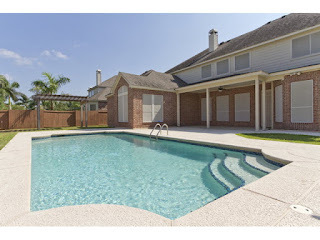 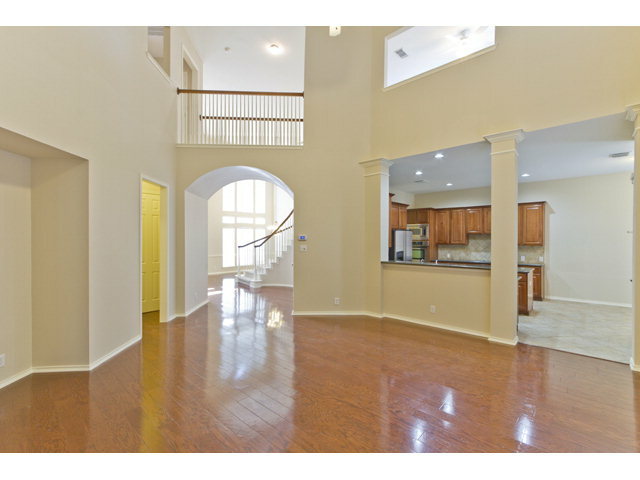 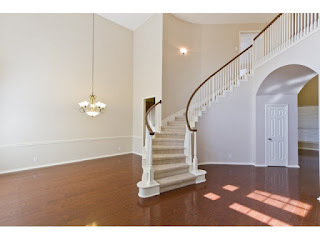 Home For Sale in 2600 Santa Illiana Mission Texas this Large Perry Home in Sharyland Plantation with, 4 bedrooms, 3.5 bathrooms, 3 living areas, 2 dining areas, gorgeous hardwood floors downstairs, large kitchen over looking family room, an a beautiful Hamlin pool in the back yard. 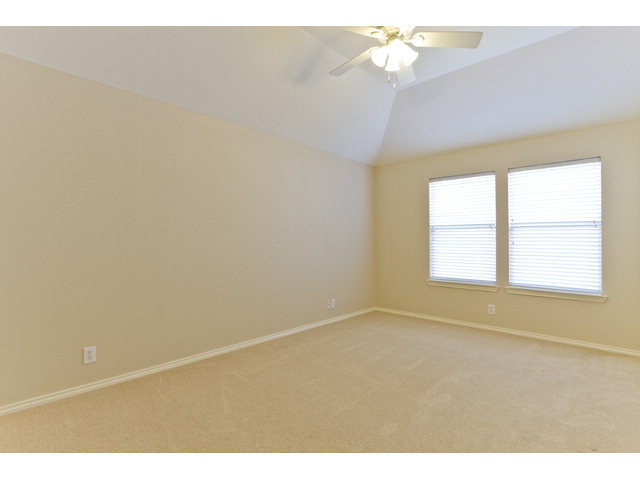 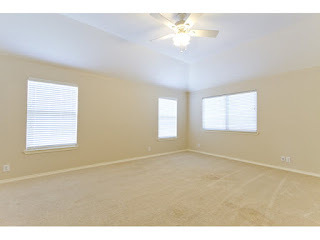 Oversized master bedroom with plenty of room for sitting area overlooking the pool. 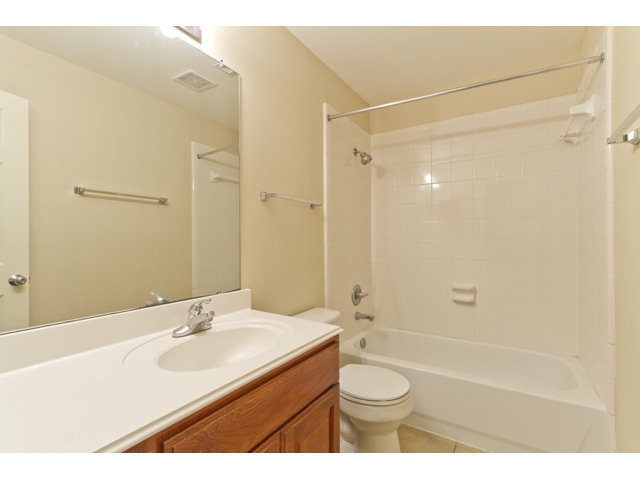 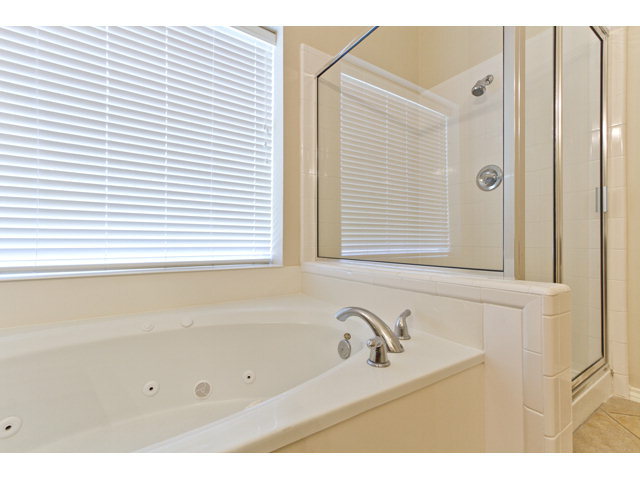 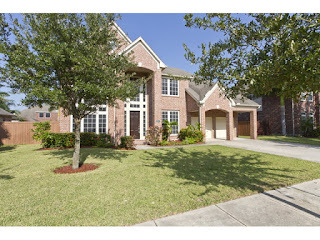 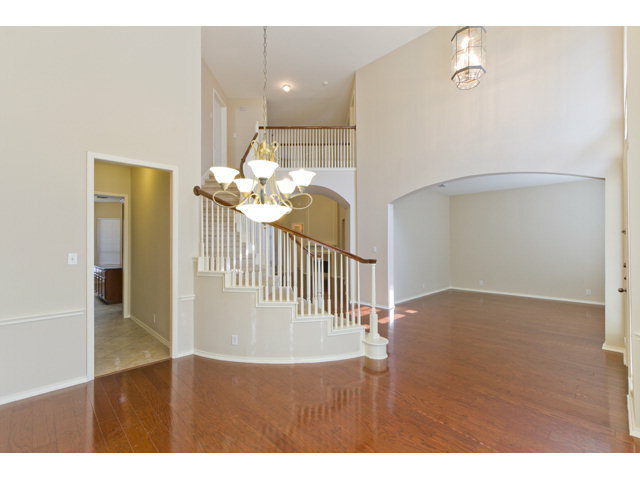 Home is about 4553 sq ft and lot is almost a quarter of an acre. 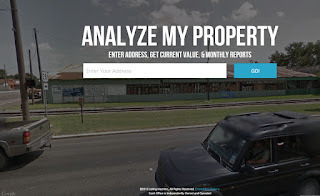 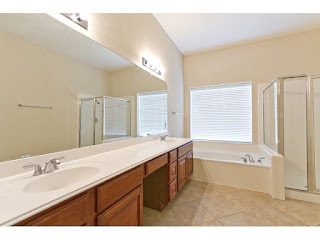 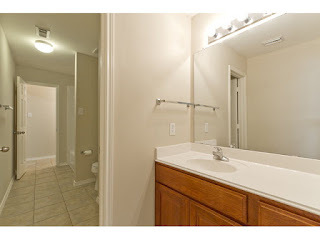 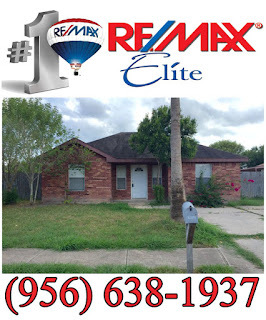 This site features McAllen Texas Real Estate and Rgv properties, Real estate mcallen tx, Mcallen tx commercial for sale, Mcallen texas real estate, Commercial rio grande valley, Mcallen commercial real estate, Land mcallen, Commercial real estate, Lease commercial mcallen, Mcallen texas commercial, Properties commercial mcallen, Property commercial mcallen, Commercial Retail mcallen and homes for sale, rio grande valley, homes, sharyland, edinburg, mission, commercial real estate, buy sell, houses, land, sale, dream home, lease, industrial real estate for sale in McAllen, Mission, Weslaco and neighboring communities. 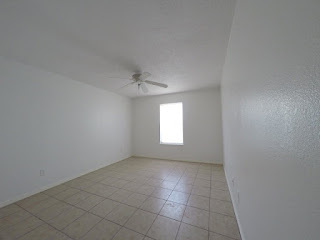 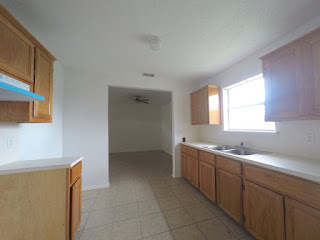 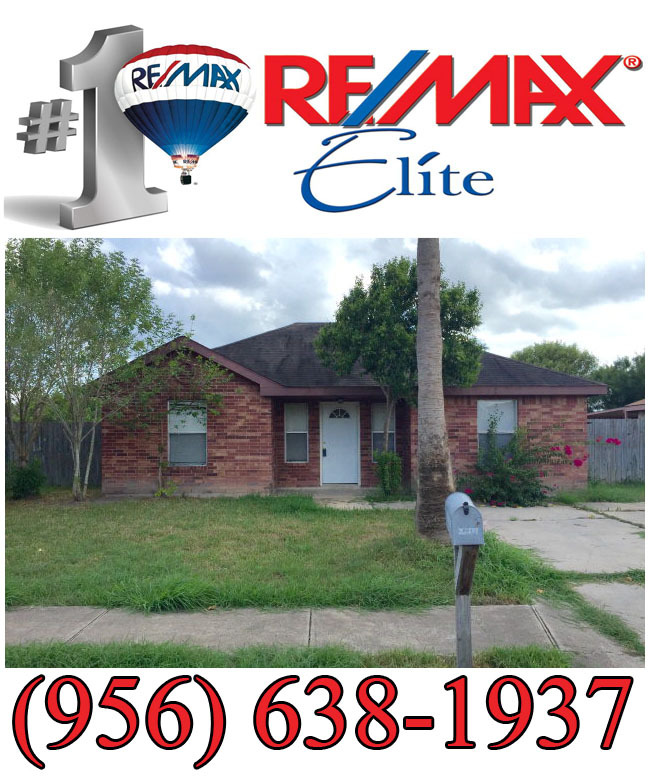 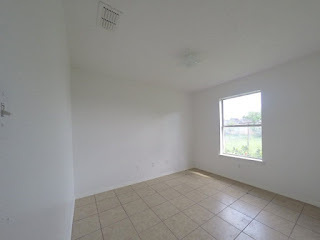 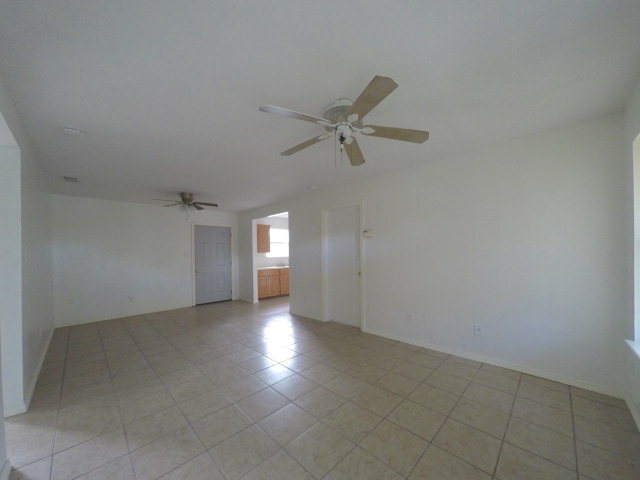 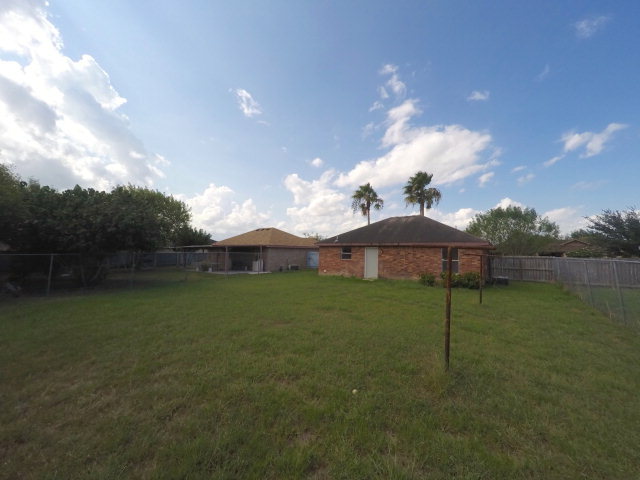 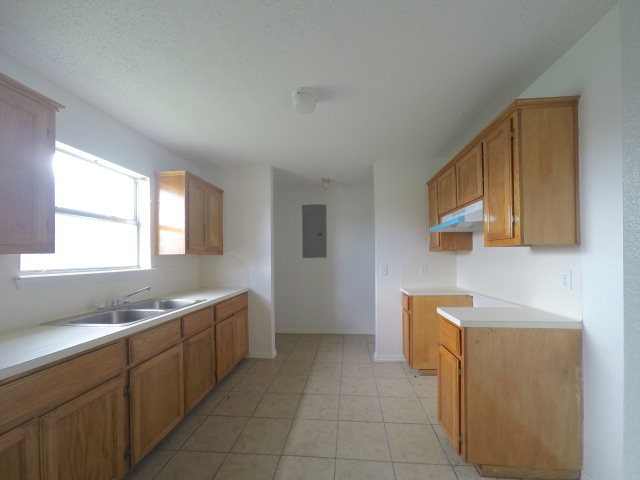 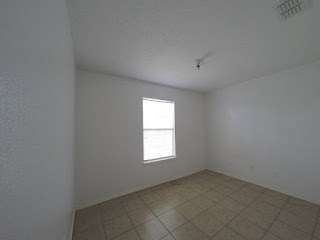 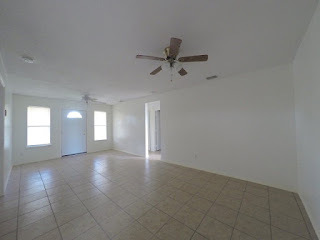 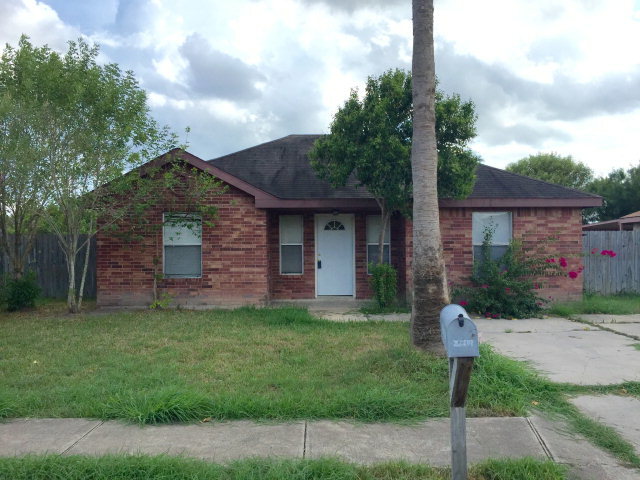 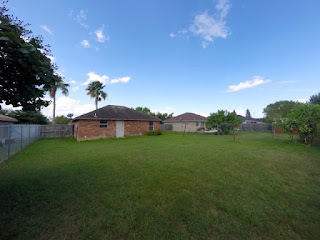 Home For Sale 717 W Eagle Avenue Pharr Texas this Cozy starter home in Pharr with great backyard. 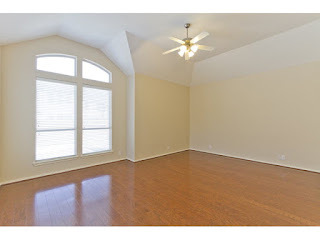 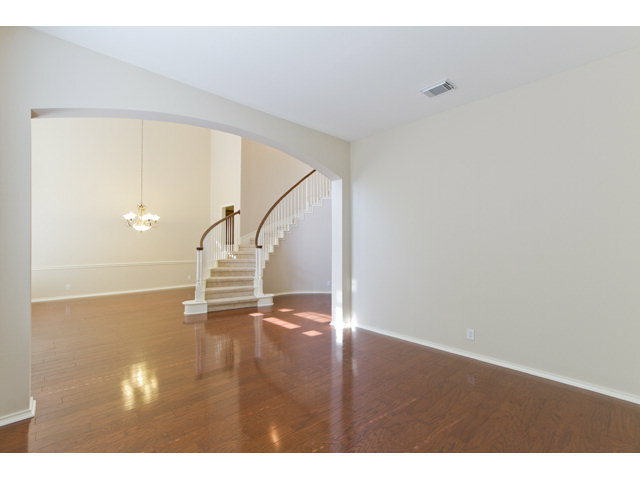 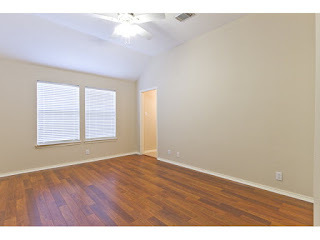 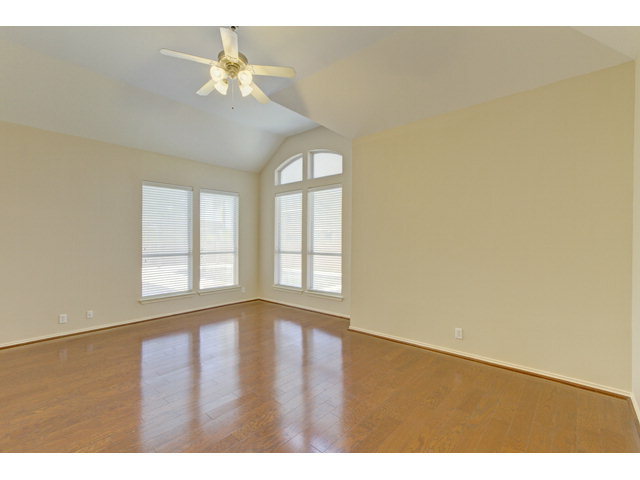 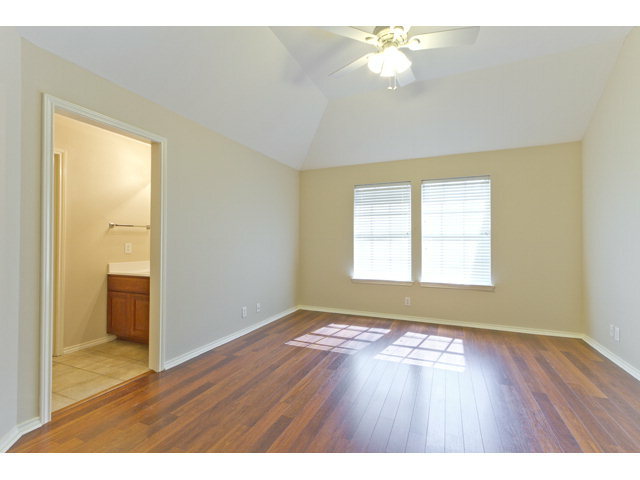 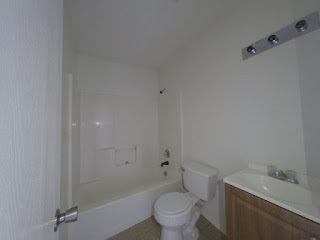 New paint and flooring throughout the whole house, NO CARPET. Tile floors.